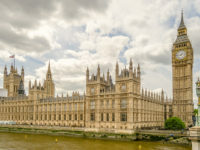 A new Parliamentary bill aims to widen the Freedom of Information Act to cover public services provided by contractors and the likes of fire risks at housing associations. Hammersmith MP Andy Slaughter introduced the private members’ bill, which was drafted by campaign group the Campaign for Freedom of Information and is due for a second reading debate in the Commons tomorrow. The bill will allow members of the public to request information held by housing associations and private companies working on behalf of public authorities, like they already can with local councils themselves. Information could be obtained by a request to the public authority, subject to the Act’s exemptions. The change is necessary, Slaughter said, because companies can currently “provide public services without having to make themselves open to public scrutiny”. Over £250bn, a third of all public spending, now goes to private companies or charities to provide services to public authorities, Slaughter said. 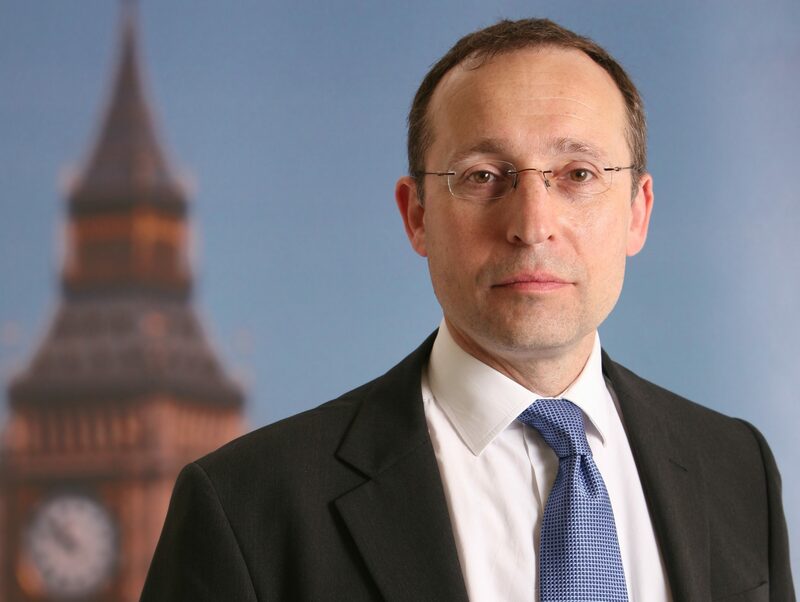 The Labour MP (pictured) said: “There have been significant changes to the way public services are procured over the 18 years since the FoI Act came into effect, with more public services than ever being provided through private companies. “The general public has a right to know as much about Carillion or Serco when they are given public contracts or providing public services as we do about public authorities doing the same work. Currently, information held by contractors delivering public services is only available under the FoI Act if the contract specifically entitles the relevant public authority to that information. 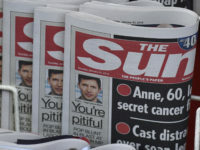 Maurice Frankel, director of the Campaign for Freedom of Information, said: “The public pays for and depends on these services, regardless of whether they are provided by an authority’s own staff or a contractor’s. The campaign group said the current lack of access had meant 54 out of 61 housing associations had refused to supply their fire risk assessments to Inside Housing magazine last year after the tragic Grenfell Tower fire.